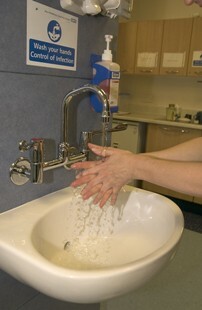 The Trust continues to have some bays within wards closed due to the winter vomiting bug (‘norovirus’) at both Queen Elizabeth Hospital Woolwich and University Hospital Lewisham. Any wards that have a closed bay will have restricted visiting to try and reduce the spread and so visitors may wish to check with the ward about any restrictions that may be in place. 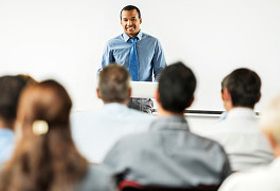 There is a vacancy for a Non-executive Director for Lewisham and Greenwich NHS Trust. Lewisham and Greenwich NHS Trust is hosting an information session for potential candidates on 6 April 2016 from 6.30pm. This is an exceptional opportunity for someone with recent senior level finance experience gained in a large and complex organisation, and with a recognised financial qualification. The successful candidate will be expected to sit on both the audit and finance committees. For more information on the information session and to book a place at the information session, please contact Ann Ferreira, Board Secretary, on 0208 333 3000 ext 8131 or email LG.Boardsecretary@nhs.net/. 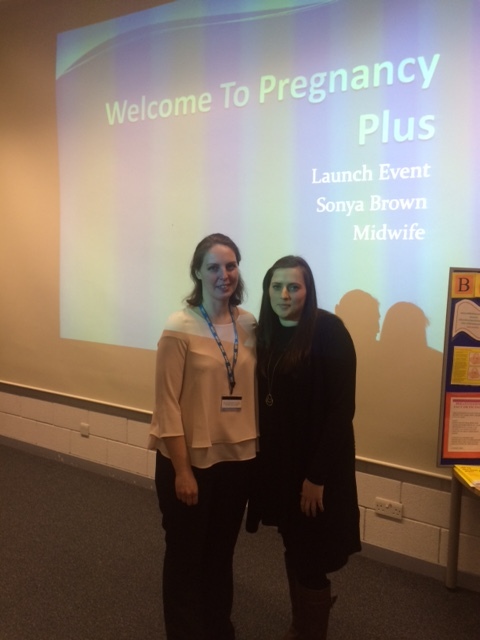 A service which supports women with raised BMIs launched its expansion across Bexley, Lewisham and Greenwich, through a series of events over the past month in a bid to raise awareness. 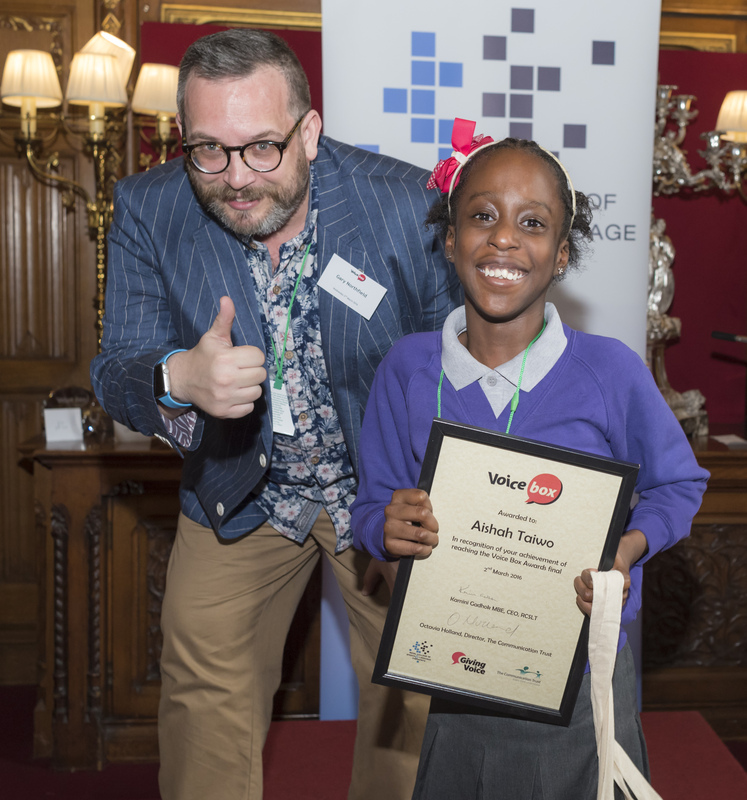 "The past, the present and the future walk into a bar... it was tense"
11 year old Aishah Taiwo (pictured) was selected as the winner from hundreds of entries into the Royal College of Speech and Language Therapists competition Voice Box 2016, to find the funniest joke as told by children with special needs. Visiting restrictions are still in place at University Hospital Lewisham due to the outbreak of the winter vomiting bug 'norovirus' which is highly contagious. Information about the junior doctors strike today, Wednesday 9 March. From today, Wednesday 9 March, Lewisham and Greenwich NHS Trust sites will be smoke free so smokers will have to move off site if they wish to smoke. 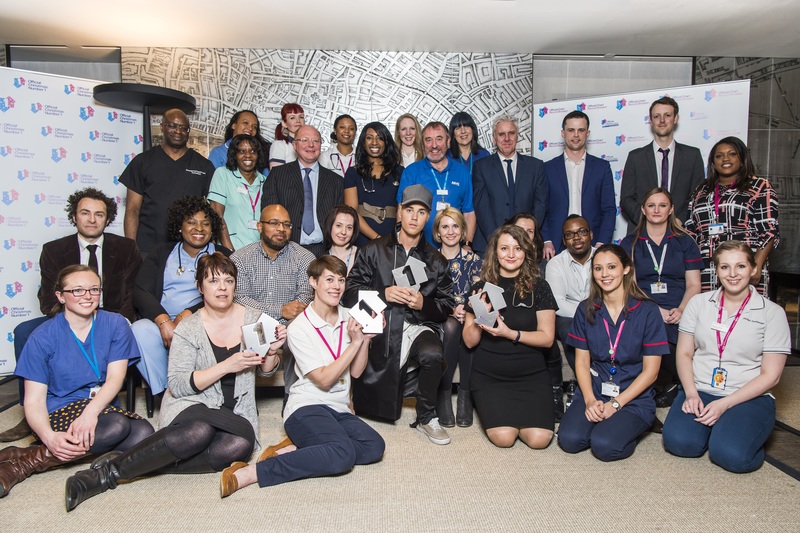 Just weeks after winning a major award, midwives from Lewisham and Greenwich NHS Trust have won two of the UK’s top midwifery prizes at the Royal College of Midwives (RCM) Annual Midwifery Awards. At the prize ceremony on 8 March, the achievement of winning two awards was hailed as “simply stunning” by Cathy Warwick, Chief Executive of the RCM. Restricted visiting remains in place at University Hospital Lewisham due to an outbreak of norovirus. 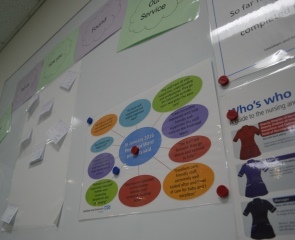 The Trust has been nominated as a finalist for the ‘Best Friends and Family Test initiative for its introduction of a ‘Live Feedback Board’ in the maternity ward at University Lewisham Hospital. 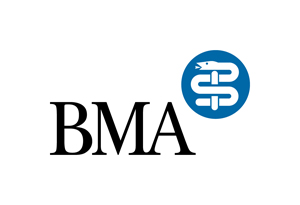 The British Medical Association have announced that junior doctors will be taking industrial action on Tuesday 26 and Wednesday 27 April. This strike will be a full withdrawal of labour between the hours of 8am and 5pm (18 hours in total). The Emergency Departments at Queen Elizabeth Hospital (QEH) and University Hospital Lewisham (UHL) will be open with consultants and other senior doctors covering the work of the junior doctors.